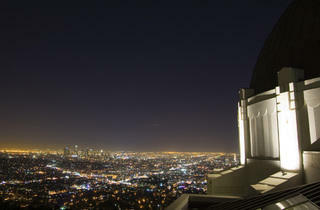 Photograph: John McStravick/Flickr Griffith Observatory. 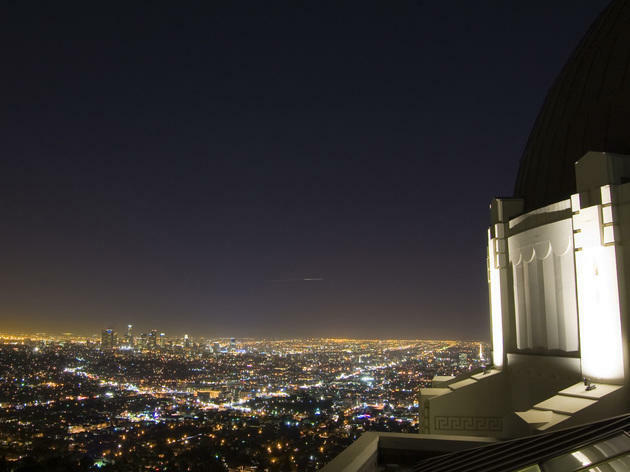 Head out to the Griffith Observatory’s expansive lawn among hundreds of other celestial enthusiasts and check this weekend's supermoon eclipse through a wide variety of telescopes, with savvy amateur astronomers happy to discuss what you see through their equipment. The Observatory's large telescope won't be open to the public, but you can view a live stream here. Teenage pianist Ray Ushikubo of the Colburn School will be serenading the crowd with live piano music, courtesy of Steinway & Sons and the Los Angeles Philharmonic as part of its Immortal Beethoven program. The total eclipse peaks at 7:47pm, but you'll want to show up way earlier to fight the sure-to-be-excessive traffic.